Welcome to our blog! We look forward to educating you about the ins and outs of immigration law and how an immigration lawyer can assist you in your specific situation. Our law firm is not like other immigration law firms. First, our lawyers are dedicated to making a positive difference in your life. Second, our immigration lawyers are filled with genuine care and dependability. Third, our firm is built on community support and positive referrals from our clients. If you are looking for an immigration lawyer with extensive knowledge about the immigration law field, you’ve found a law firm that will be able to assist you in your situation. In our blog, we’ll go over different types of immigration information, legal help you can seek, and immigration law, plus more to help you know everything you can about immigration. Our goal is to ensure you are as educated as possible about the big picture of immigration law. We want to make sure you make the best executive decision possible to ensure you are successful in obtaining the visa you are seeking out. If you are searching for more information about immigration, contact Zohar Law for legal help. What Immigration Services Do We Offer? Our law office is not only defined by our services, but our immigration lawyers as well. When you come to us you’ll be able to take advantage of the many immigration law services we provide, but more importantly, we’ll take care of you. The main reason why our immigration lawyers became lawyers is because they wanted to make a positive difference in someone’s life. When you are able to tell someone they obtained their visa, it allows them access to many services they were not allowed previously. We genuinely care about you and want to show you how efficient we can be to change your life. If you are faced with immigration problems, we can step in and provide affordable and genuine care to ensure you stay in this country as your choice. We offer many different services that range, but all of our services are directed toward immigration law. Whether you are looking only for immigration information or to speak to a lawyer about legal help, we can ensure your immigration needs are met. 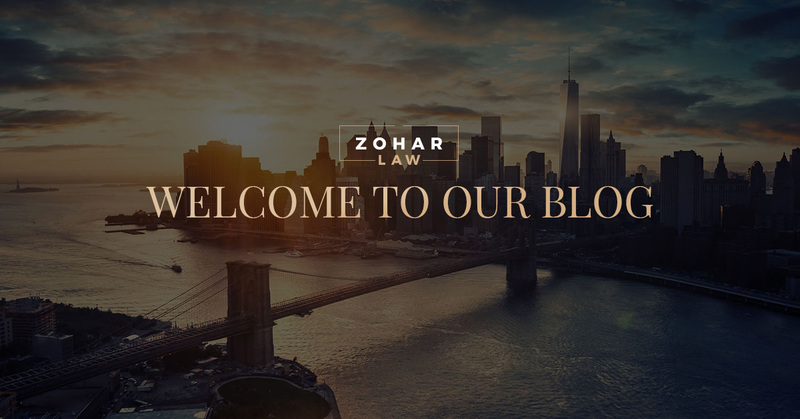 Why Come To Zohar Law? At Zohar Law, our number one goal is to ensure you have the access you seek to determine how to make an executive decision when it comes to immigration. When you come to Zohar Law you’re making a decision to meet with an immigration lawyer who can meet your needs. We are able to navigate the complex and simple U.S. immigration law process. Our immigration lawyers can offer extensive experience for any kind of immigration legal help you are seeking. The immigration lawyers at this firm are able to provide assistance in a timely fashion, are familiar with the immigration process, and can offer you the legal help you need. For immigration information, contact an immigration lawyer today.